Not all of our cats are blind. 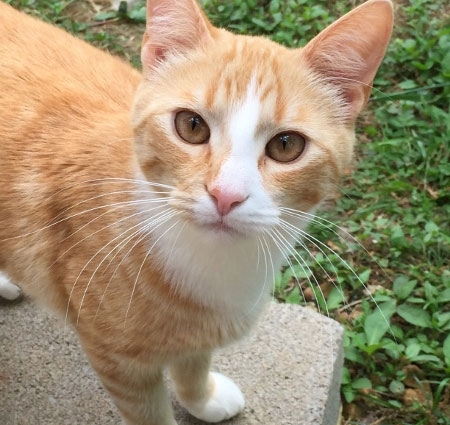 Cheeto came to us from the Springdale, Arkansas shelter. He was brought in as a kitten but they quickly determined he was FIV positive. 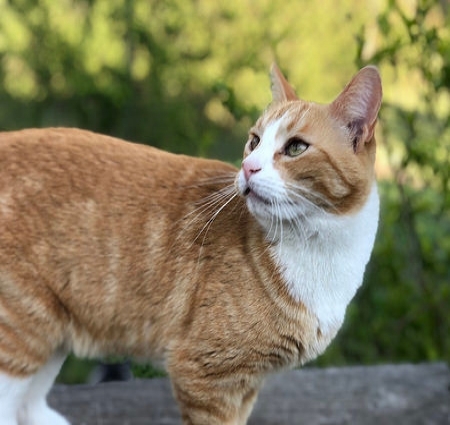 Due to the public's misunderstanding about FIV in cats, many shelters have a hard time finding adopters. The shelter reached out to us to see if we could take this rambunctious kitten and of course we said yes ... on the condition we could get another FIV kitten so Cheeto wouldn't grow up alone. 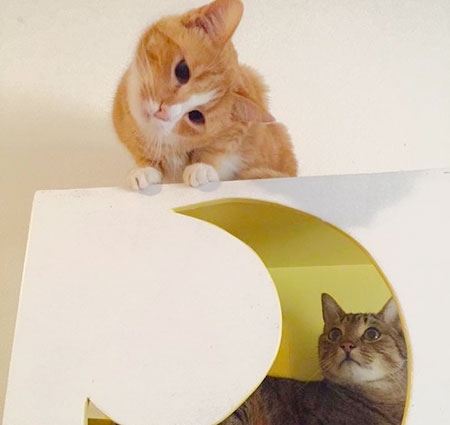 Nacho is his adopted brother and these two are typical kitten troublemakers. They often run by, one after the other, at lightning speed. Blink and you'll miss them! 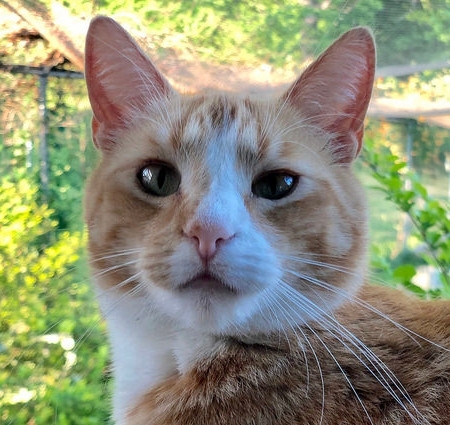 Want to Sponsor Cheeto? Click here to become a Sponsor.